Body Burden: The buildup of toxins (man-made or natural) in the body faster than the body is able to metabolize and excrete them. Have you recently discovered your body is diseased and want to give it a fighting chance? Are you needing to get rid of the cleaning chemicals in your life? 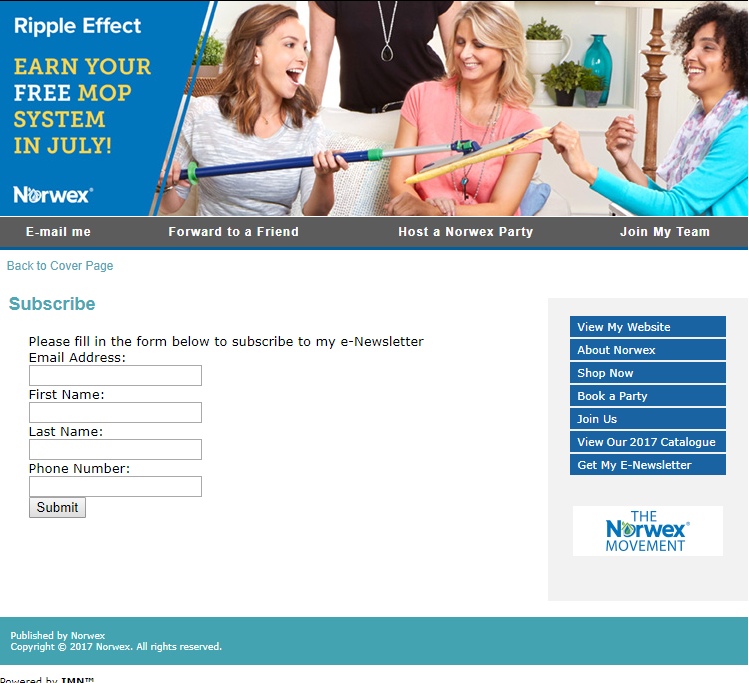 I have part of the solution for you: Norwex chemical free cleaning. Norwex and its liberating antibac microfiber can enable you to ditch the cleaning chemicals and get the Real Clean you desire. Norwex microfiber cleans better than chemicals because it lifts microscopic particles off the surface and leaves it truly clean. How do chemicals get in the body? By inhalation and by contact with the skin. 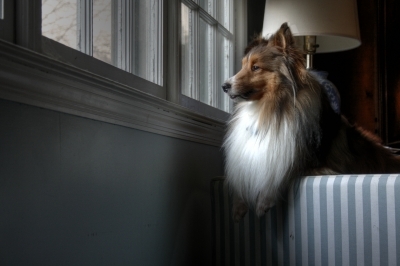 That smell that you think means clean really isn’t. Clean doesn’t smell. All that dipping, wringing, and wiping means it’s on your skin and if it is on your skin it can get into you bloodstream. 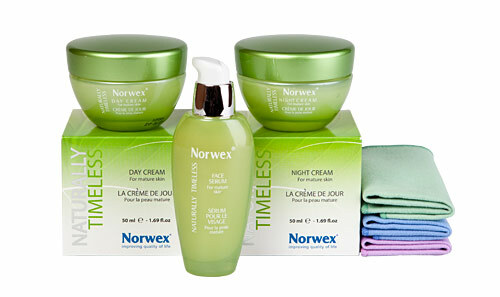 With Norwex you get the clean without mutation, residue, and toxins. Give it a try. 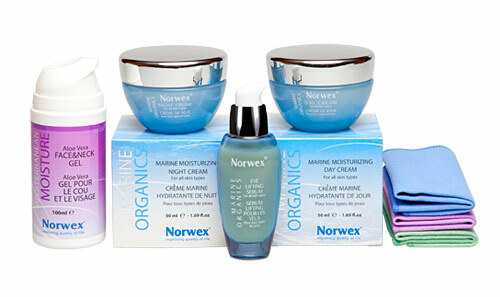 Come see the Norwex products that can help you ditch the chemicals. It makes me so sad whenever I do a Twitter search of “cleaning chemicals”. Every time I search, I read of people getting headaches, sometimes massive headaches, from the cleaning chemicals they use. 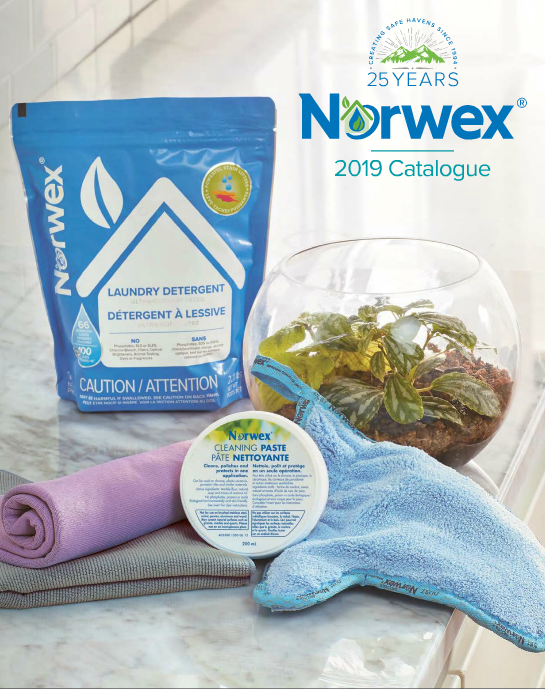 Every time I read their unhappy tweets of suffering I want to let them know that they can avoid getting headaches from cleaning chemicals by switching to Norwex Enviro Products and water. I want to let them know that it actually does a better job at cleaning their surfaces and is the ultimate in green cleaning! Smith, who banished triclosan from his home years ago after reading studies identifying the antibacterial agent as a possible carcinogen and endocrine disrupter, saw the levels rise in his body by 2,900 times after using, over a two-day period, brand-name deodorant, toothpaste, anti-bacterial soap and shaving cream containing triclosan. Just another reminder why the Norwex chemical free cleaning line of microfiber and the true Norwex Organic Personal Care Line are so important to your health.